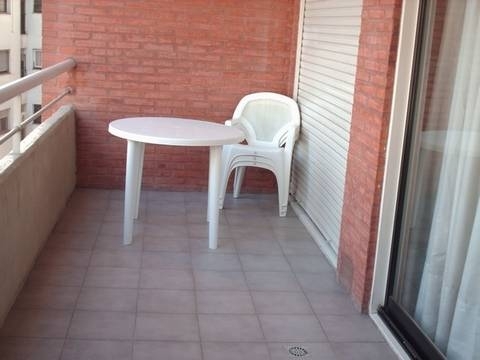 Description: Excellent 1 bedroom in deluxe tower. 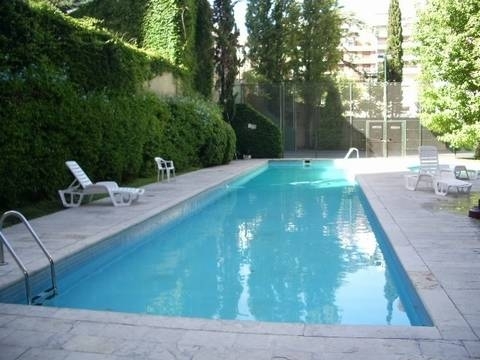 Private pool, Paddle court and 24/7 security in Palermo Soho. Bedroom has a wide bed best suited for a couple. Spacious living room with dining table, 32" LCD TV with cable and a sofa bed couch that can host another guest. Broadband Internet access. 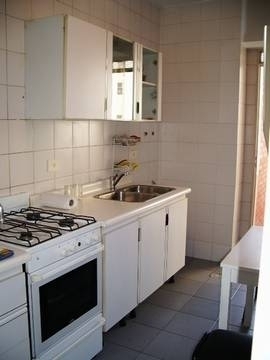 Independet and fully equipped kitchen, complete wide bathroom. Best location in the city. New stylish furniture. 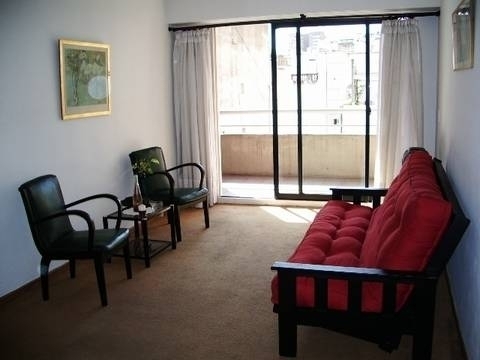 Comfort: Air conditioner, Hot Water, Adjustable heating in each room, Wooden Floors, Sofa bed couch, Cable/Satelite TV, 1 wide bed, Bedclothes, Towels, Bathtub, Shower, Bider, Fridge with freezer, Over, Gas, Coffeemaker, Toaster, Silverware and Dishes. LCD 32" TV with cable. 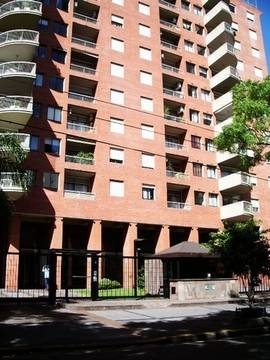 Nearby: Plaza Serrano and Palermo Viejo, 2 blocks away for Santa Fe Av. 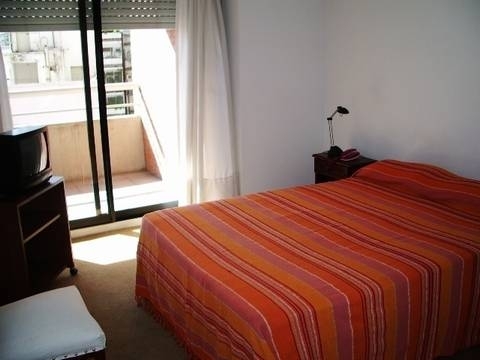 and 4 blocks away from Plaza Italia with many bus stops and Subway "D" station, gym, cathedral/church, historical place, restaurants/pubs, discos/bars, parks, market, residential area, commercial area, Internet cafe, Bank, Craft Market.